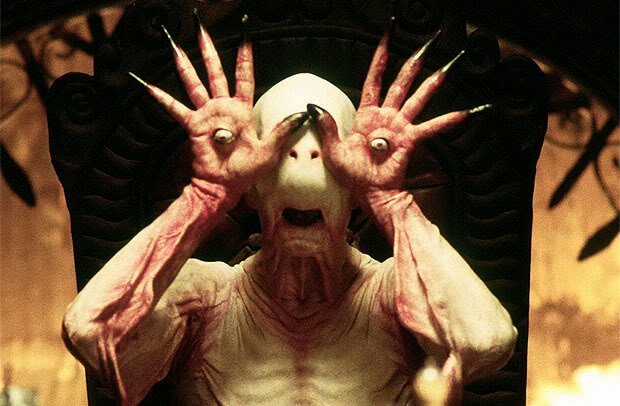 In this episode, Dave finally makes his fiancee watch Pan's Labyrinth. However, instead of just viewing this film as fantasy, he tries to disentangle what is happening to the protagonist in a real sense. Specifically, he focuses on dissociative disorders as the direct effect of childhood trauma and lack of agency. Enjoy!